CCEJN educates farmworkers and residents of the San Joaquin Valley about the regulations that protect them from pesticide exposure, how to identify and report violations of these regulations, and, most importantly, how to advocate for stronger regulations and improved enforcement. Improve the ability of farmworkers and residents of rural communities to identify, monitor, and report pesticide exposure. Train farmworkers on the legal provisions that protect them against pesticide exposure. 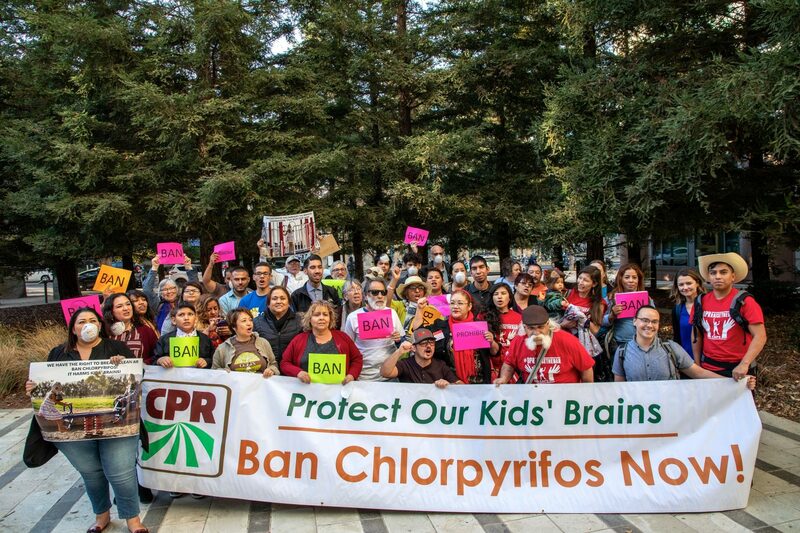 Engage farmworkers in advocacy campaigns that seek stronger regulations against pesticide exposure at the county and state level.